Stinky Santa Christmas eBook Success! Stinky Santa does Number 2! Incredible eBook Bestseller!! Incredible News! 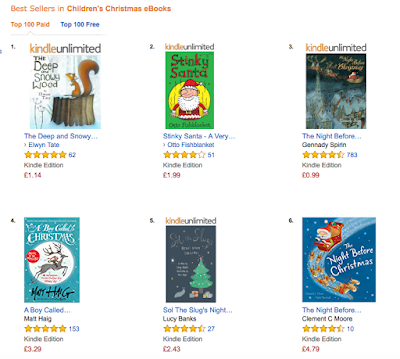 Amazing Christmas eBook Bestseller! 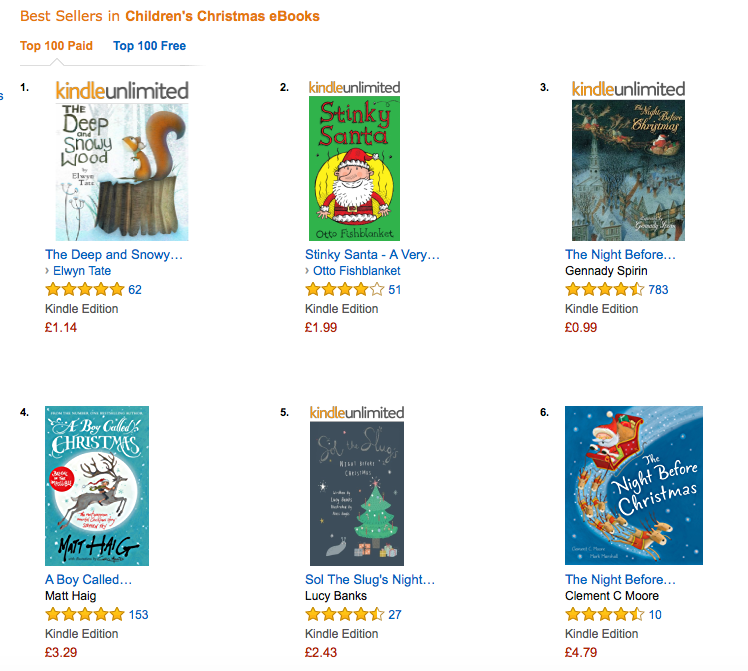 Stinky Santa has only gone and got to Number 2 in Children's Christmas eBooks on Amazon.co.uk!